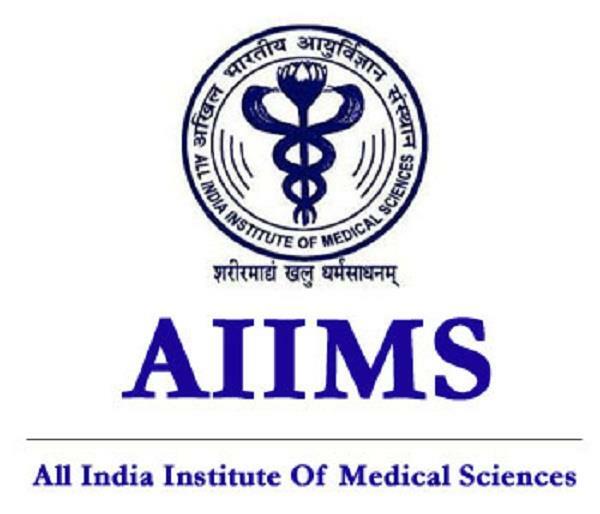 Director, AIIMS, Raipur invites online applications from Indian nationals for the post of Senior Residents under Govt. of India Residency Scheme for the following departments for the tenure of 03 (three) years. 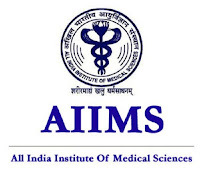 Qualification-Candidate should have passed post graduate Medical Degree/Diploma in respective discipline from a recognized University/Institute. DMC/DDC/MCI/State Registration is mandatory before joining, if selected. FEE-For General/OBC Category Rs.1,000/- and for ST/SC Category Rs. 800/-is required to be remitted online only. Any other instrument of payment is not acceptable.